When going to a new place, one of the things that I constantly look at are instagrammable places, hotels and coffee shops. I feel like it says a lot about a place if it is IG worthy, what the hotel will be like, and if they are fond of coffee shops and if they are, what kind do they have? Are they 3rd wave coffee shops? Are they international brands or do they have a home grown place that speaks of the identity of the place? Sometimes though, it’s nice to go for something a little different and with my next travel destination, it’s all about having an adventure! Hello Utah! I feel pretty excited because I know that there will be a lot of things to look forward to and check. First on my list of course is a place where I can stay and for me, the best place to stay at would be somewhere that feels like home and upon checking, there were many homes for rent in Utah which is pretty exciting because I feel like I get to live like a local while I’m there and anyone who’s read my travel posts would know that I am big on living like a local and trying out new things. It just feels more authentic to me and I feel like I can really immerse myself in the culture of the country that I am visiting. Since I tend to travel by myself or with a friend, I get to do more things and for this trip to Utah, I’m more inclined to check out scenic spots where I can take the perfect OOTD to help show off the beauty of the place as well as have that perfect Instagram moment. Before I sit down for my caffeine fix, I need to go and visit Zion National Park. It seems that this place is a good spot to go to even for beginners in hiking, camping, and climbing which describes me perfectly. I can also go ahead and make a stop at Bryce Canyon National Park with its towering spires and a natural amphitheater, I can even pretend to be giving a concert and capture it on Instagram or Twitter. 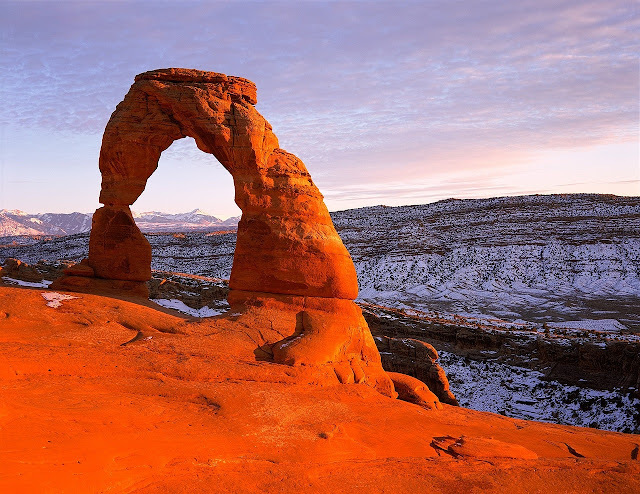 However, the most Instagrammable national park for me though would have to be Arches National Park with its red rock vistas. If I wear a yellow shirt or dress, this would be the perfect contrast to that perfect OOTD. I get to show off the beauty of the place while having a new IG worthy photo that I can print and put up on my wall of memories. I just need to make sure that I visit between April to September since this is the prime time for spring and summer. No one wants to be in a national park when it’s raining cats and dogs or snowing. As beautiful as it would be to have a photo during ski season, the warm blooded person in me would simply die of cold. However, for those who love the cold, skiing is also another wonderful option in Utah but you need to go and visit during ski season which is normally between the months of December to March so if you have ever dreamed of a white Christmas, then you know that Utah is one of the best options for you to go to. As for me and my very thin skin, we’d need to wear layers and layers and layers of clothing to survive. For the more adventurous type, you need not fret coz you will never run out of things to do in Utah. You can go canyoneering, mountain biking, hiking, rafting, cycling, abseiling, off road driving, or even go horseback riding. You can also have a picnic in the park for your downtime or during meals. You literally won’t run out of things to do since there are so many national parks to discover and conquer that would satisfy your heart. After satisfying all that wanderlust and need for adrenaline, it’s time to head back to the city and try out the different cafes that they have to offer. Just like they don’t lack for national parks and adventures, Utah also has a ton of coffee shops that you can choose from. One of the places that grabbed my attention was Castlerock Coffee and Candy which is in Torrey, Utah. Castlerock has a review of 4.1 which is a great indication. It also looks like a very comfy spot where you can just sit down and relax. They have an awesome selection of drinks, pastries, and sandwiches. They also breakfast, lunch, and dinner so you don’t need to worry about going there at any time. 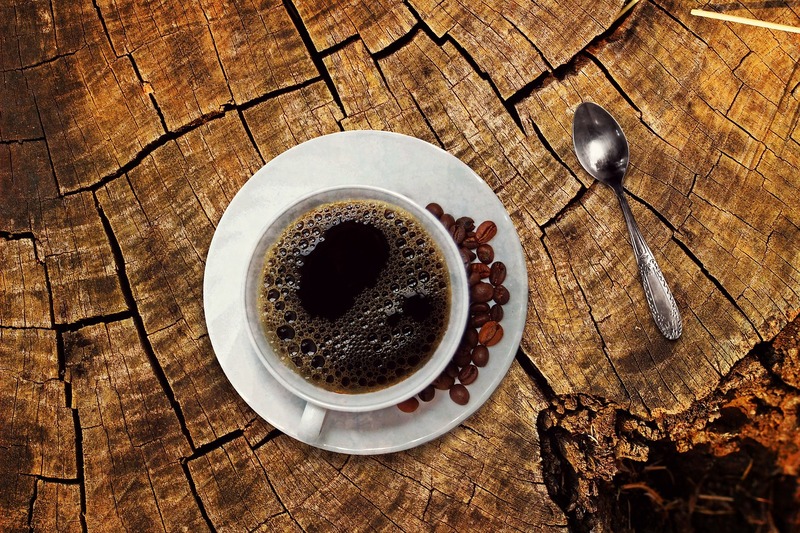 If you are looking for something a bit more different, the hip down-home coffeehouse called The Rose Establishment will definitely be a necessary stop. This one is located in Salt Lake City and offers a variety of exotic beans and loose leaf tea with in house bakery so you are assured that everything is always fresh. For those who are into sustainable living though, Millcreek Coffee Roasters is the coffee shop to patronize because they source sustainable coffee beans which are locally roasted as well. In fact this place is considered as one of the best coffee shops in town and their 4.6 ratings just validated it. Whether you are a caffeine lover or an adventure freak, Utah definitely has something for you. For now, can’t wait to go ahead and start my own adventures and end it with a caffeine fix.